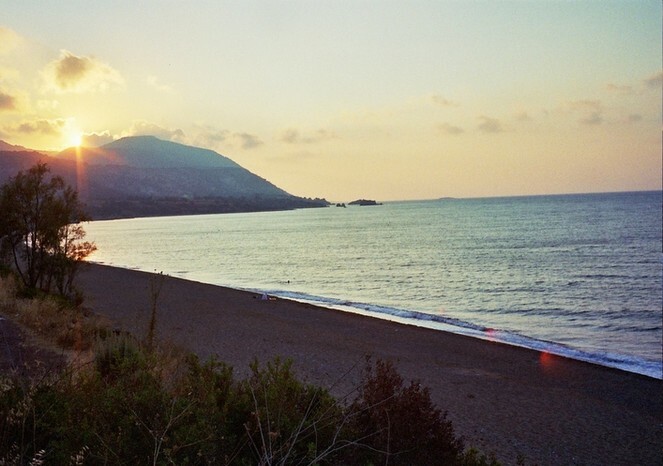 "...perfect. 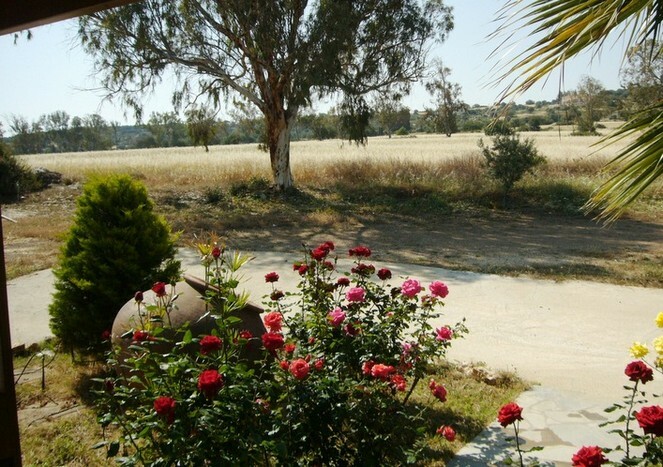 I was in desperate need of peace and tranquillity, I found this and more!" 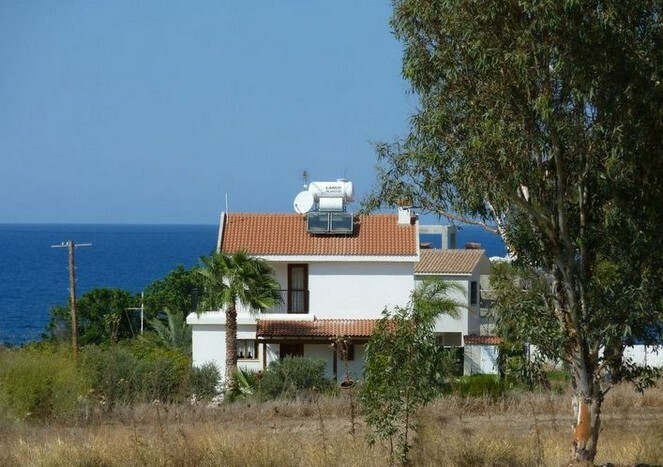 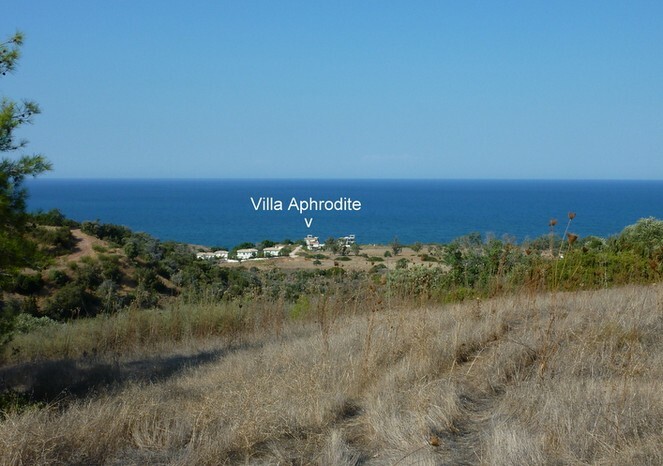 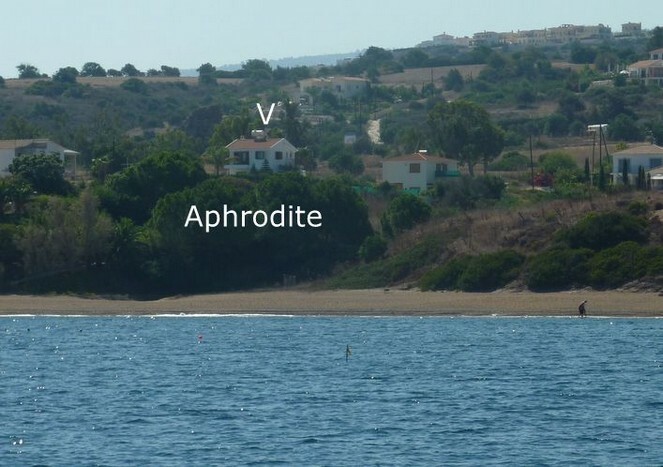 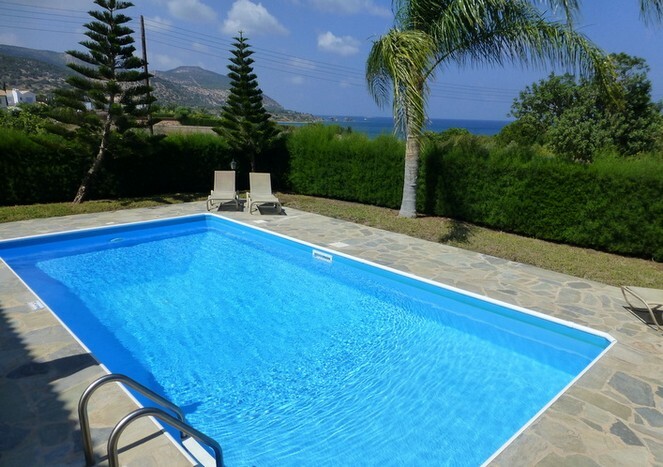 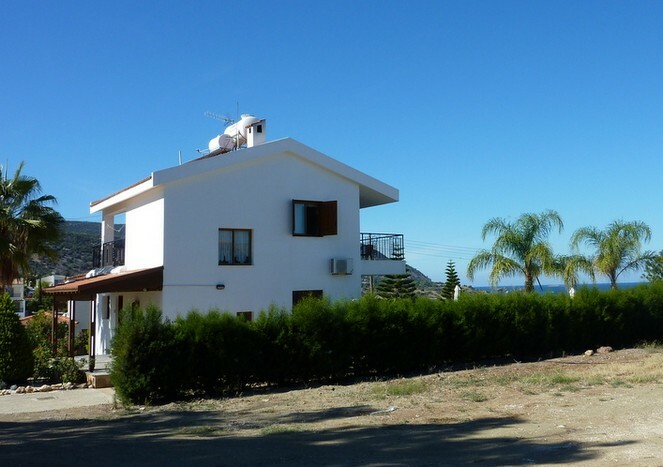 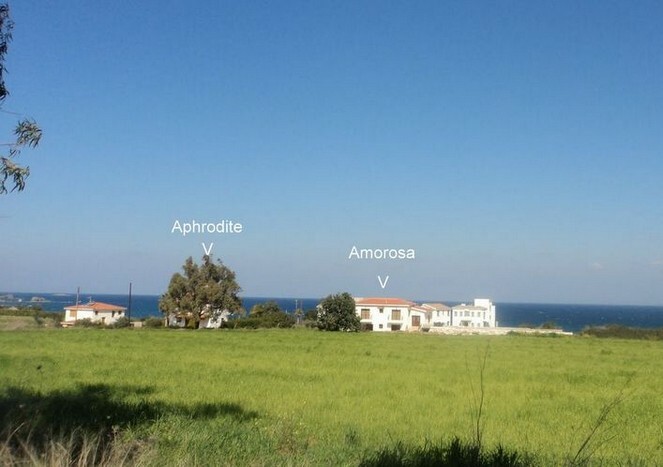 The Villa Aphrodite enjoys a quiet beachside position just 1 minutes walk to the beautiful undeveloped 2km beach. 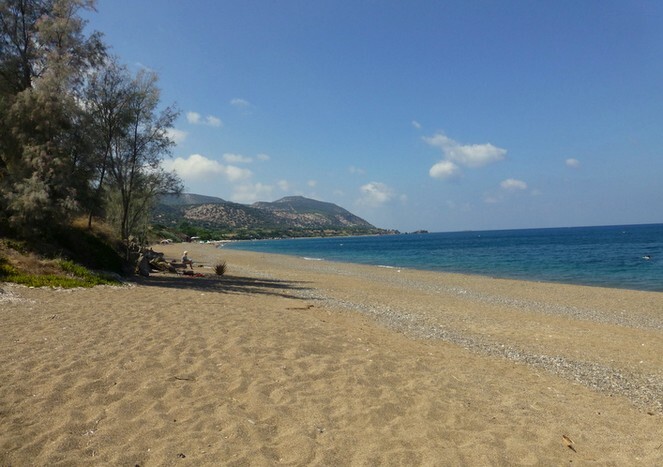 As this beach is hidden away it rarely gets busy, and when the visitors leave, you could have it all to yourselves. 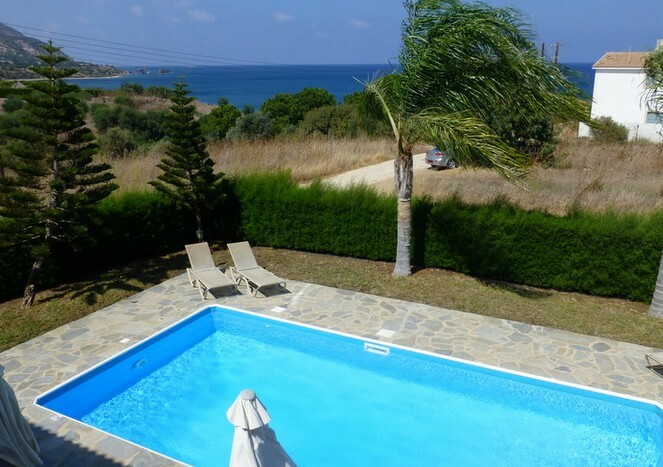 2 local beach tavernas (from 600m) are conveniently walking distance. 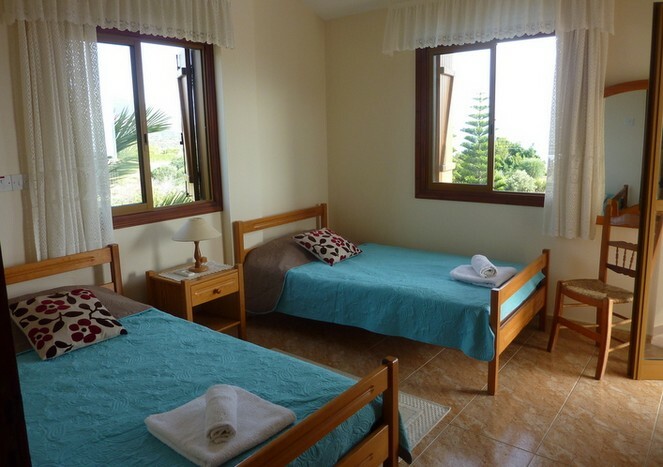 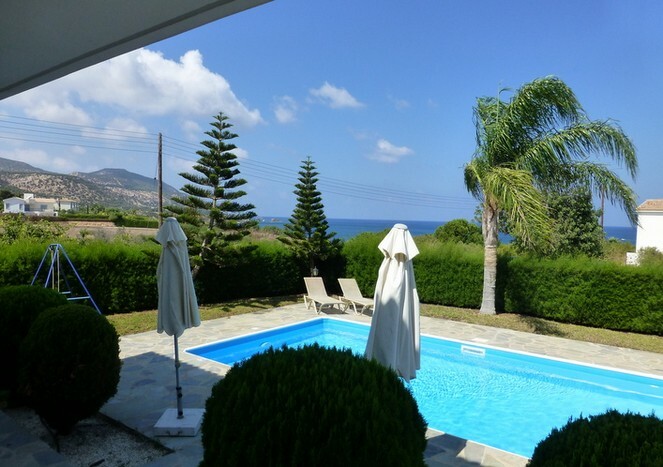 There are breathtaking far reaching sea views towards both the Akamas National Park and Chrysochou Bay towards Pomos. 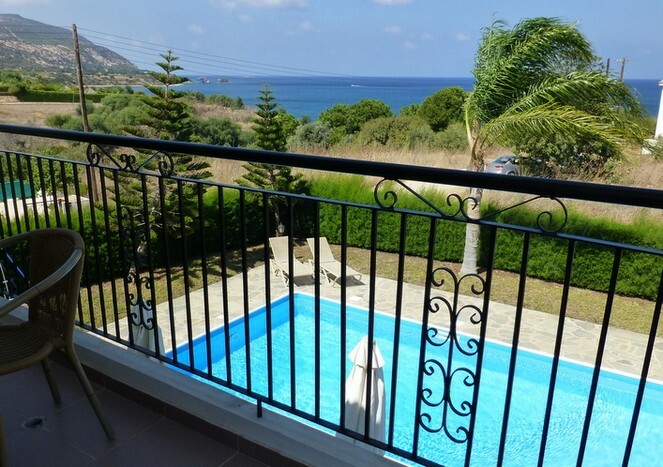 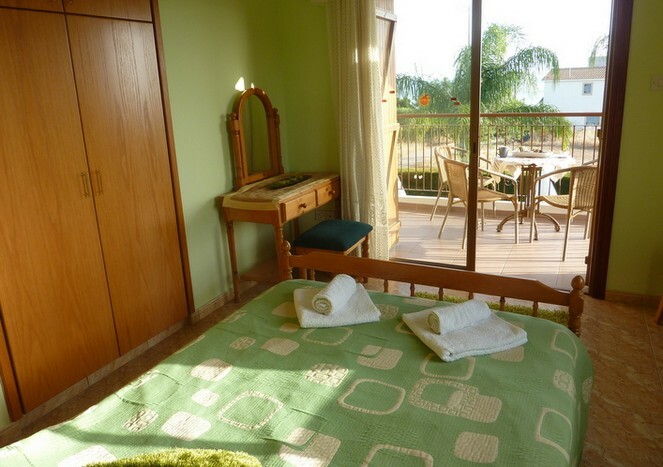 The upstairs balcony overlooking the sea is a lovely spot for breakfast or evening drinks whilst watching the sunset, enjoying the changing colours of the Akamas hills, and if you are lucky, you may experience a moonrise over the sea. 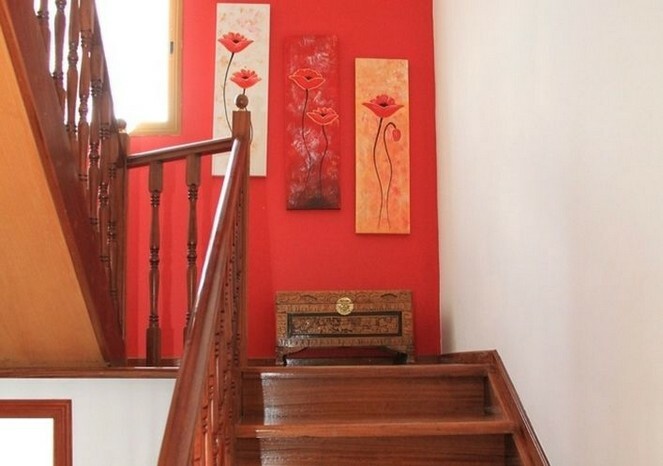 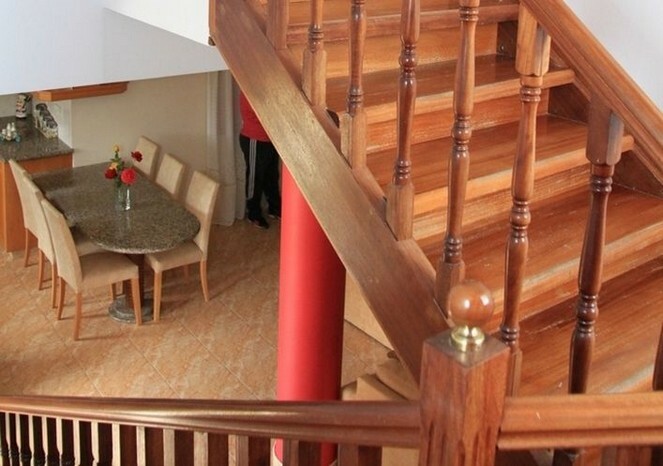 This villa has a well equipped kitchen, a handy downstairs WC, a king size double bed, beautiful unique wooden staircase and pretty garden secluded by a thick hedge. 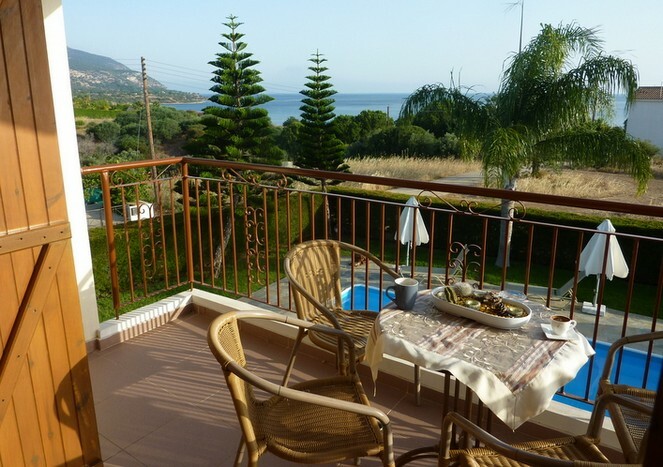 The pool terrace has sea views and you can enjoy meals al fresco in complete privacy. 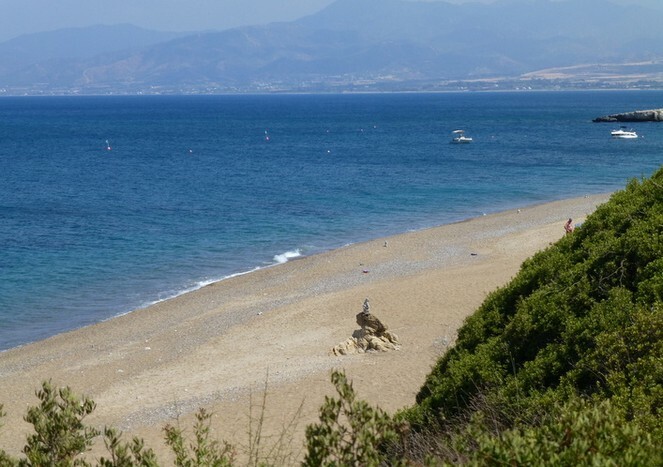 Excellent waterfront fish restaurants can be sampled at Latchi Marina (2.3km), along with a small selection of shops and supermarkets. 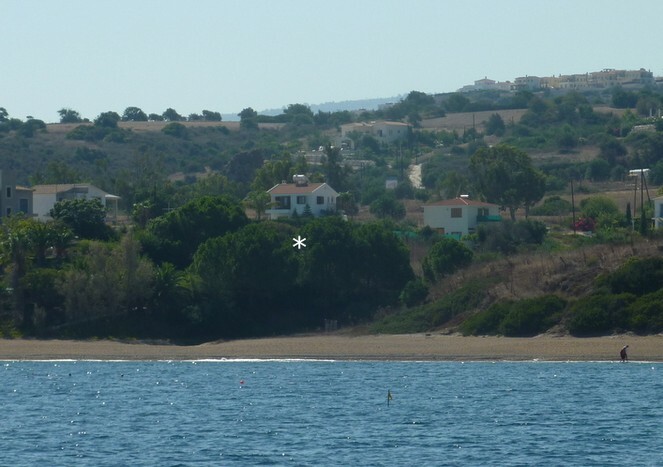 You can hire a small boat with cool box or take a mini cruise. 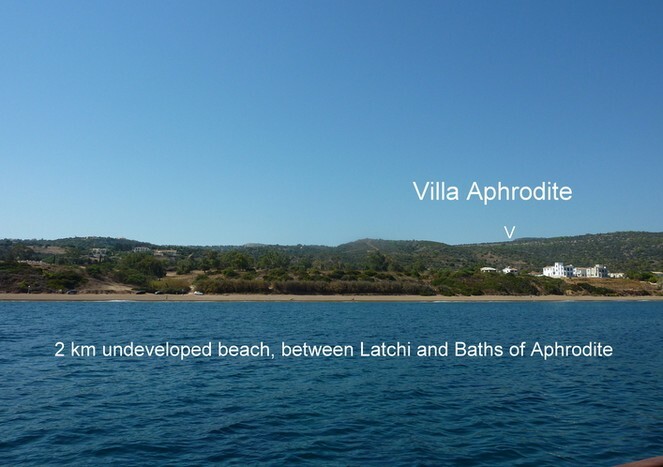 The Baths of Aphrodite and start of the Akamas National Park with its crystal clear blue lagoon and variety of walking trails is 2.3km. 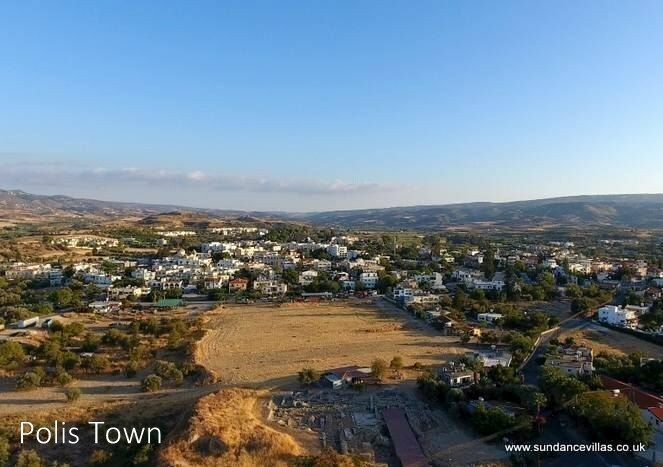 Despite being a town, Polis (5km) has retained the relaxed feel of a village, with an interesting mix of old and new, and a wide variety of shops and restaurants. 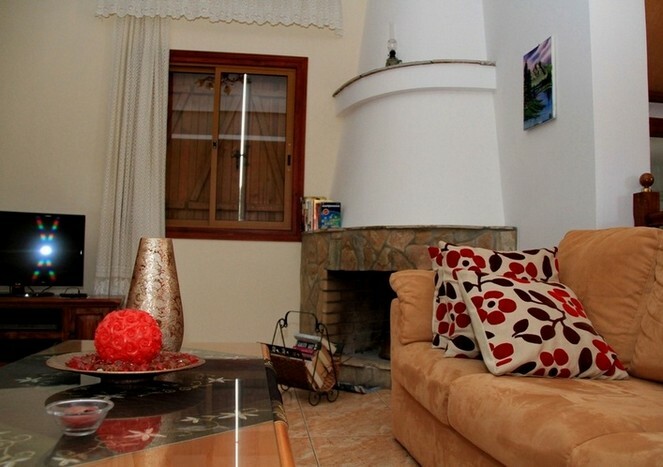 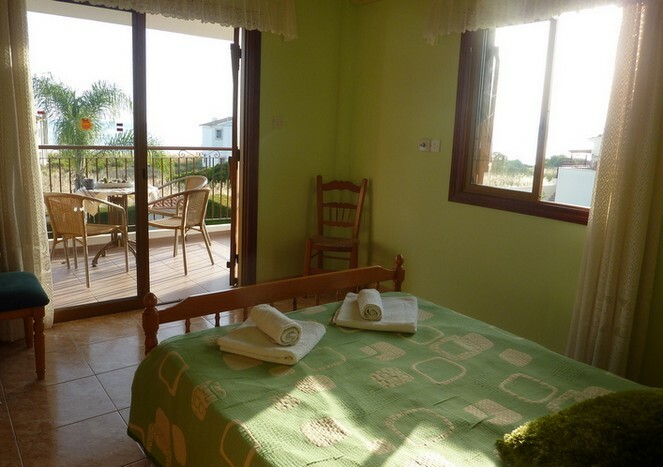 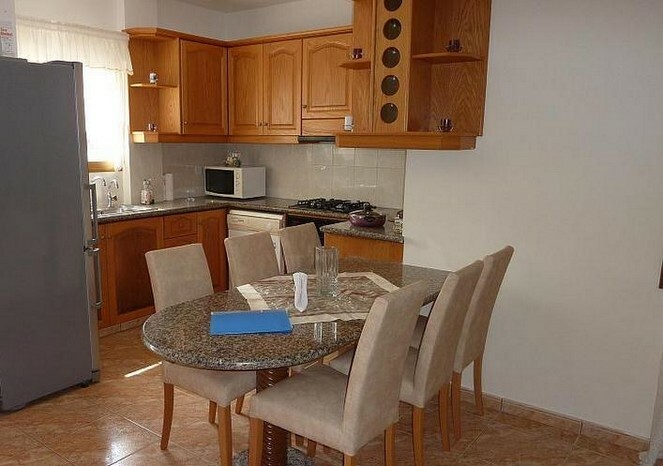 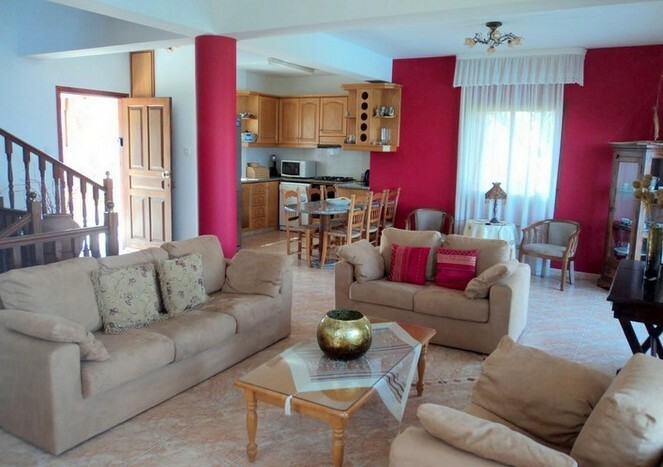 The location of this homely villa is quiet and private yet not isolated, and ideal for couples and small families.